Design Lab is a group of artisan workshops. Everything’s handmade here. 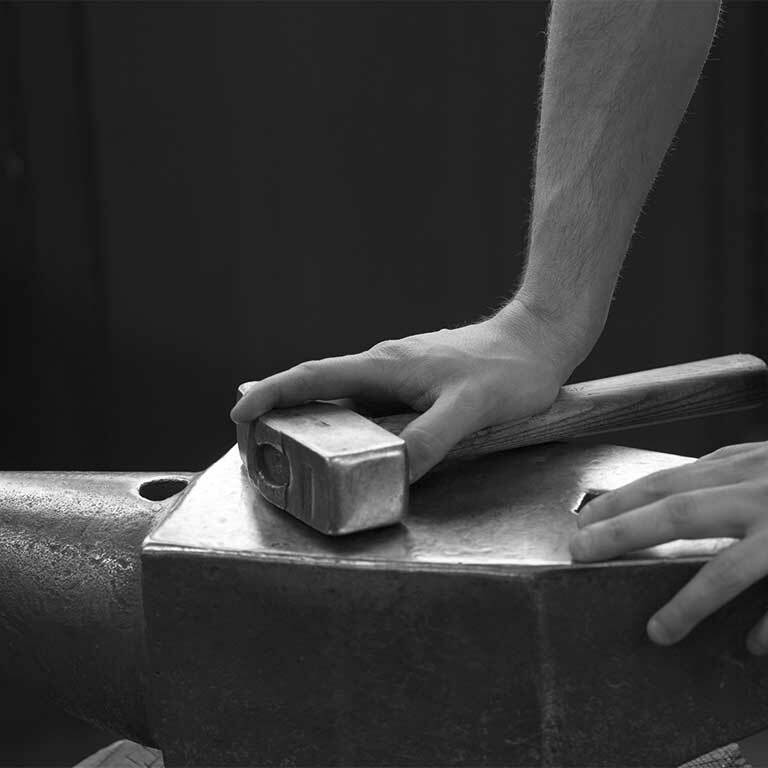 The slow pace of working by hand gives you time to think, to focus on yourself. With no external pressure, only this rhythm can bring about real dialogue and the search for mutual skill and know-how. San Patrignano produces excellence; we search for beauty and rediscover the good that each young resident embarking on their personal journey has within them. 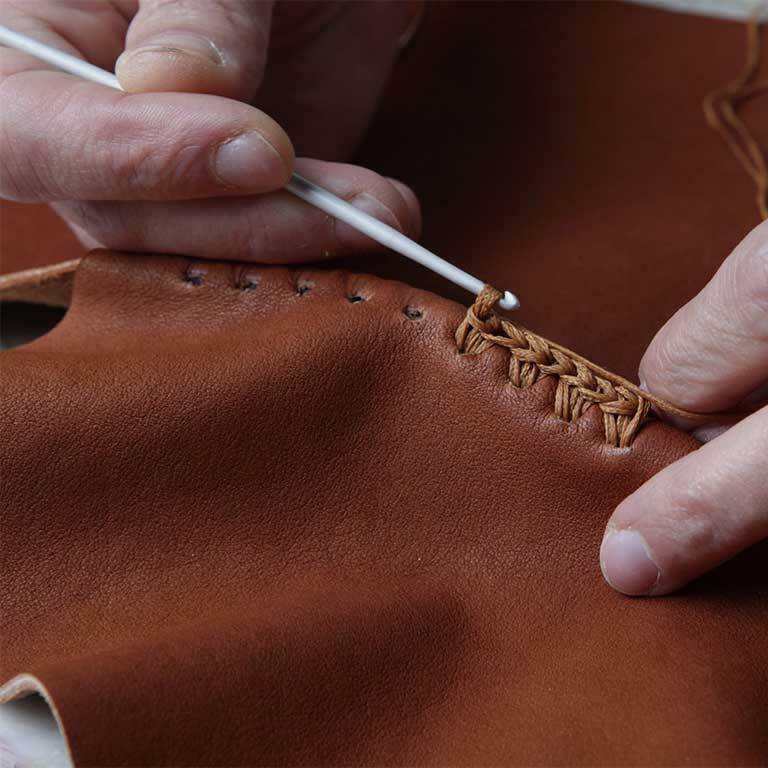 The loom produces precious fabrics that, once treated, give life to collections of accessories. Sewing, crochet and knitting activities complete the list of skills nurtured at San Patrignano Design Lab. 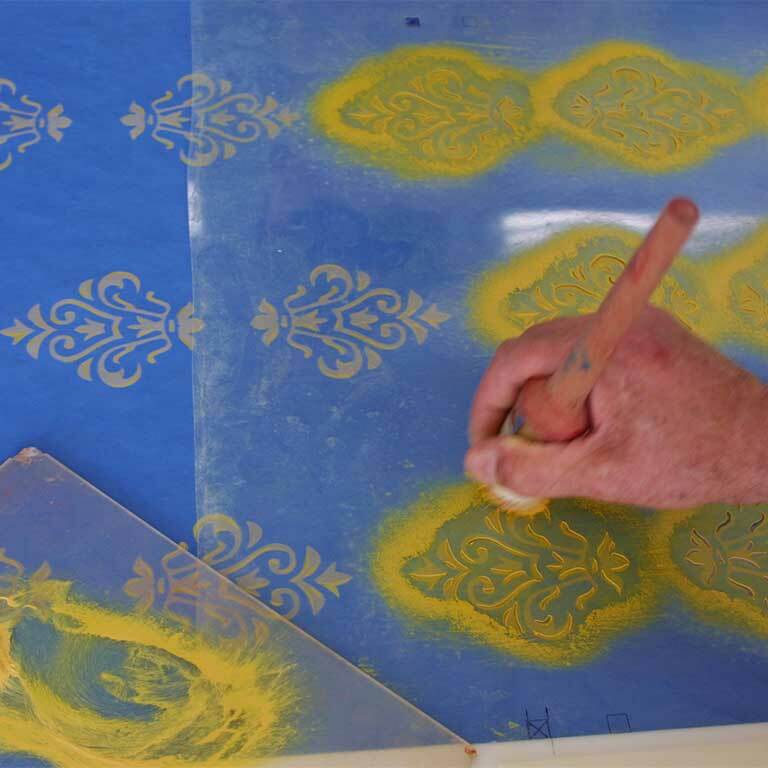 At our training labs you can breathe the air of ancient craft workshops. 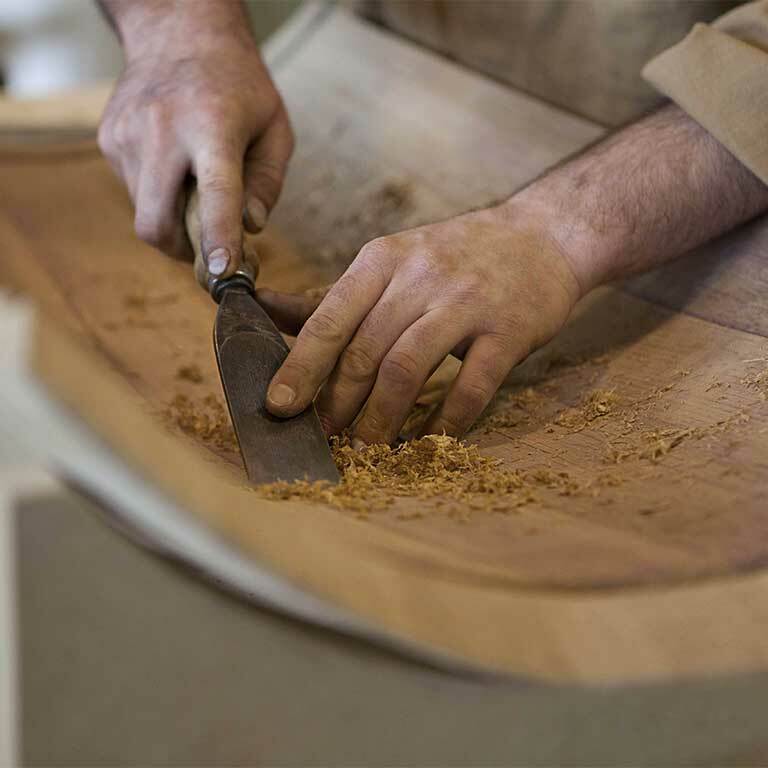 A group of young people, guided by master carpenters and restorers, on a journey to master the beauty and artisan skills that fascinate and engage great designers. 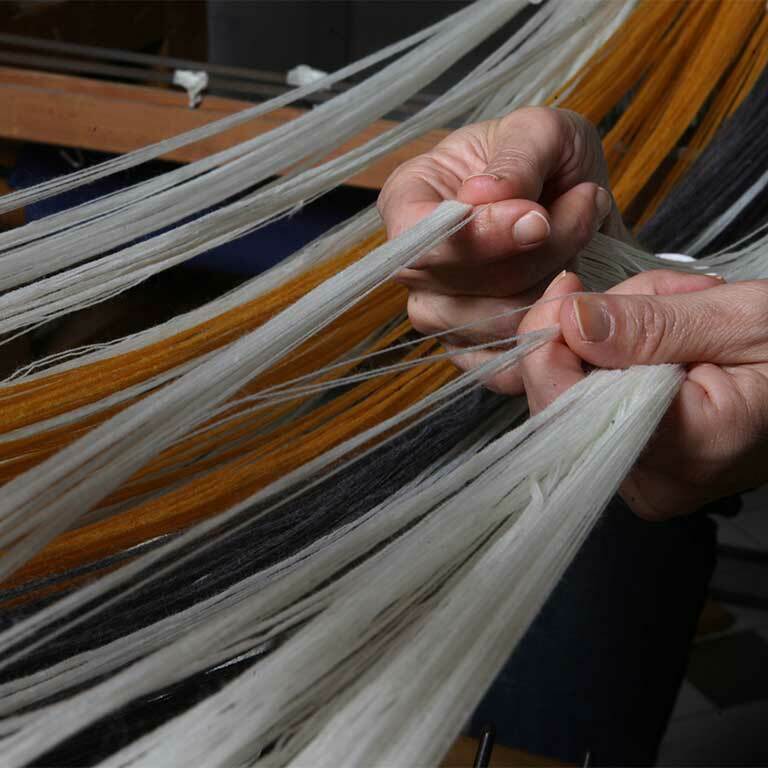 Colored plastic threads, of various thickness and height, woven together by the manual loom. Classicism and material. A beauty that crosses the centuries and finds new expressive forms. The search for sustainability also concerns other sectors, wine, bakery products, cheeses, charcuterie, all the result of the commitment to work with a short and controlled supply chain. Discover the values and commitment of the youths of the community in two key areas of Made in Italy. Passion, culture and education transform high quality ingredients into excellent artisan products. Restoring hope to marginalized people by welcoming them in our large family, has a very high cost. With our production activities and services we are able to meet only 50% of our needs. Supporting the San Patrignano Community means putting our heart in it and participate in a great life project.